Oh wow, there goes my sanity. And happy new year! Wish everyone has a healthy 2019! And I hope Yuzu has a healthy and successful 2019 to come! The avg rating for Men's SP is 14%. The highest instance is 22.8% when Yuzu broke his WR. The avg rating for Men's FS is 16.2%. 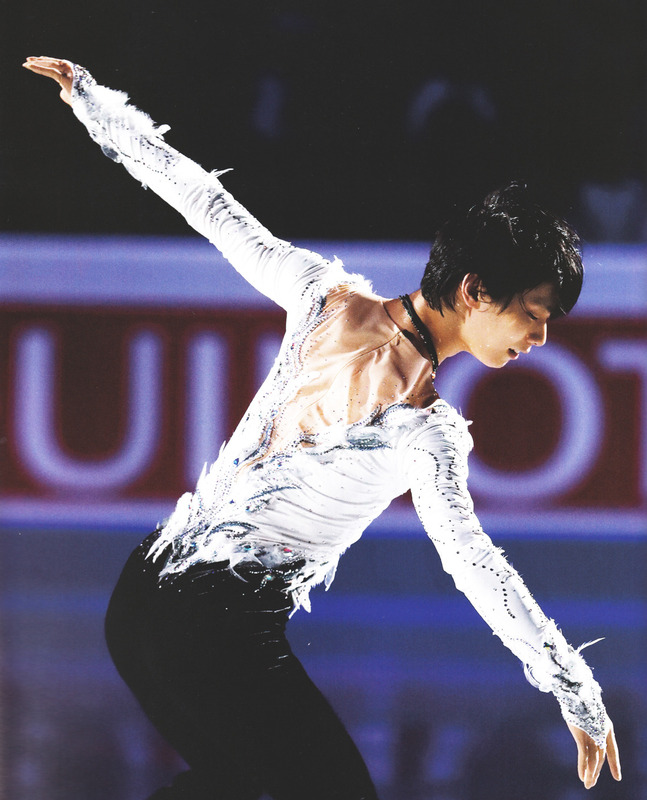 The highest instance is 26.4% when Yuzu finished his skate and was waiting for his score. For a non-prime time in JPN and only a GP, this is really high. The overall average was 16.2% (included both Men's and Ladies'), which then it peaked at 20.7% when Yuzu finished his FS and broke WR. Oh, by the way, SP's highest was 21.2%, which was also really high considering there was a JPN baseball competition around that time I think.